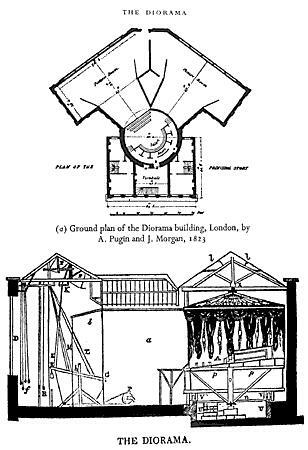 England and the designer of the Palace of Westminster, home of the United Kingdom Parliament. His son also sometimes assisted him in some of his publications. Wikimedia Commons has media related to Augustus Charles Pugin.